In the past, people shopped carefree and enjoyed fresh air while looking for everything under the sun. Today, footsteps have been replaced by online searches and digital shopping carts. 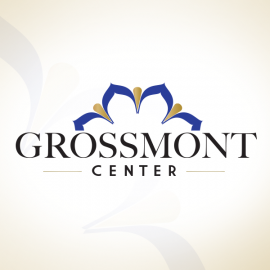 At Grossmont Center, you'll be reminded why our center has thrived since 1961 because it's where friendships are made, family bonds are strengthened and memories are created. From a smile to life-changing moments, the sky's the limit to what you'll experience at Grossmont Center. 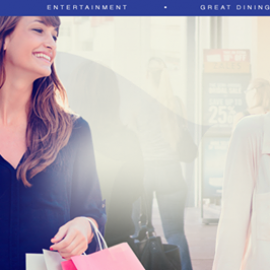 With 100 unique stores, over 20 restaurants, 10 large movie screens and unique events all year round, imagine the possibilities. Shopping as it was meant to be. Just off of I-8 and I-125 in La Mesa. Serving the community for over 50 years.